Tangled and True: bamboo bowls. 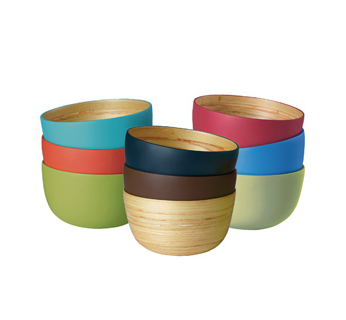 If you're like me and are looking for plastic alternatives, these bamboo bowls are worth a look. Available here. ohhh! you found what I am going to get my friend for her wedding present!